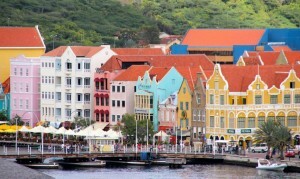 WILLEMSTAD – “Due to the increasing insecurity which is also becoming increasingly violent and harder, there are less and less willing investors and entrepreneurs to develop new economic activities,” the Curaçao Business Association (VBC) reports. According to the association, we must not forget that society has long been "harassed and intimidated" by robberies, thefts and other illegal practices. As a result, there is less invested in Curacao. Investors prefer to settle elsewhere. According to the association, more jobs for the youth must be created. “They need a positive outlook.” The VBC is convinced that economic growth is an important instrument to tackle crime.